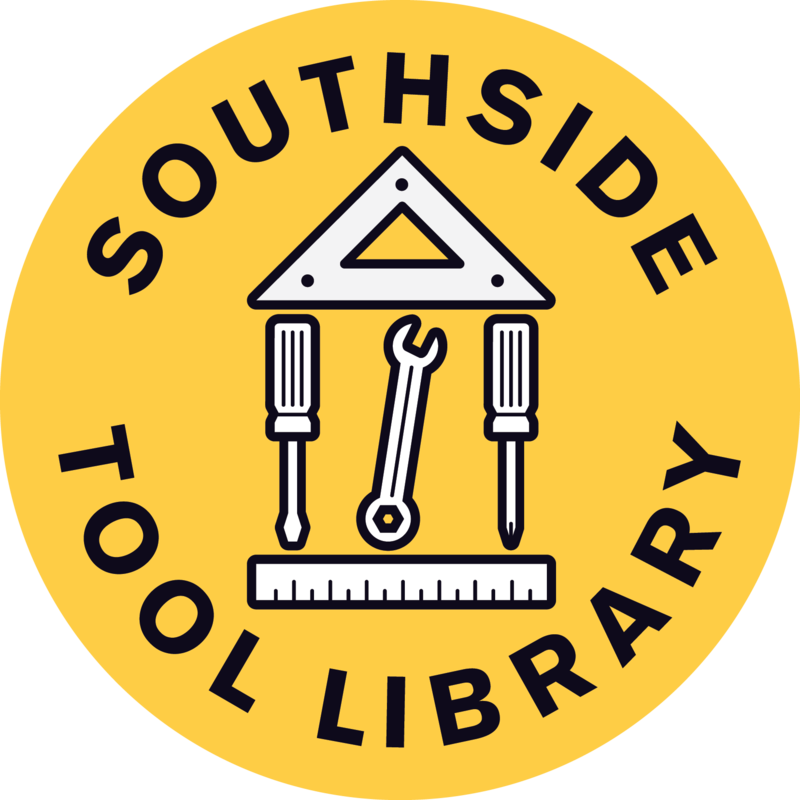 South Seeds is starting a tool library for the people of the southside – and we need your help! Is your shed or cupboard bulging with tools that you just don’t use anymore? 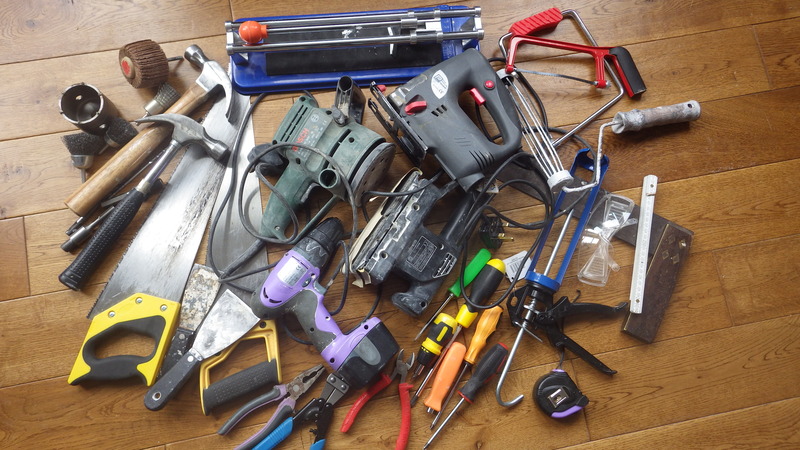 Do you have a friend, relative or neighbour with unused tools? Do you work for a company who has upgraded their tools and now has spares that it doesn’t need? We’d love your donations of working tools! 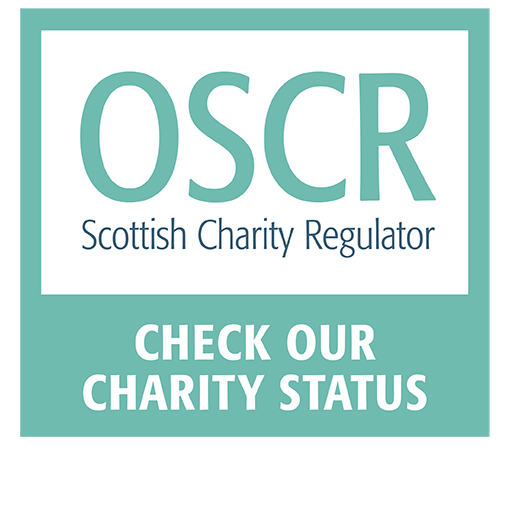 They will be safety checked and tested and then lent out to local people who don’t have the space or budget to buy and store tools in their tenement flat but who want to make DIY changes to their homes and back courts. If you can help, please bring any spare tools to our office at 514 Victoria Road – thank you. The office is open from 9.30 to 4.30 weekdays.